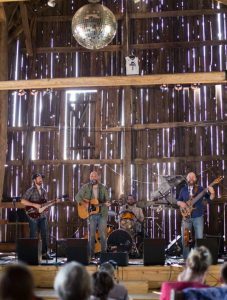 This weekend’s season-ending celebration on Earthwork Farm outside Lake City will attract thousands, many of them musicians. Singer-songwriter Brian Koenigsknecht offers up his Top 5 reasons to attend. 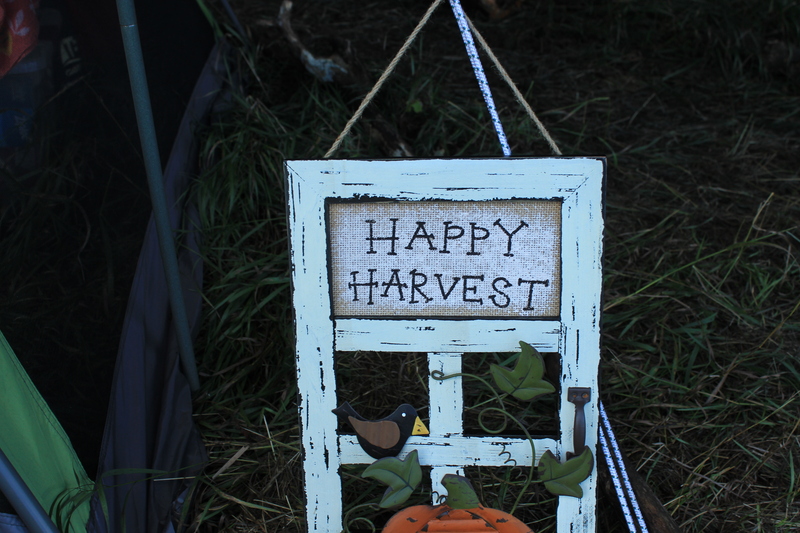 SEPT. 20 UPDATE: The Earthwork Harvest Gathering website is down due to some technical issues. 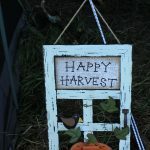 Those interested in buying tickets to the festival are being directed to ghostbowl.com/harvest. 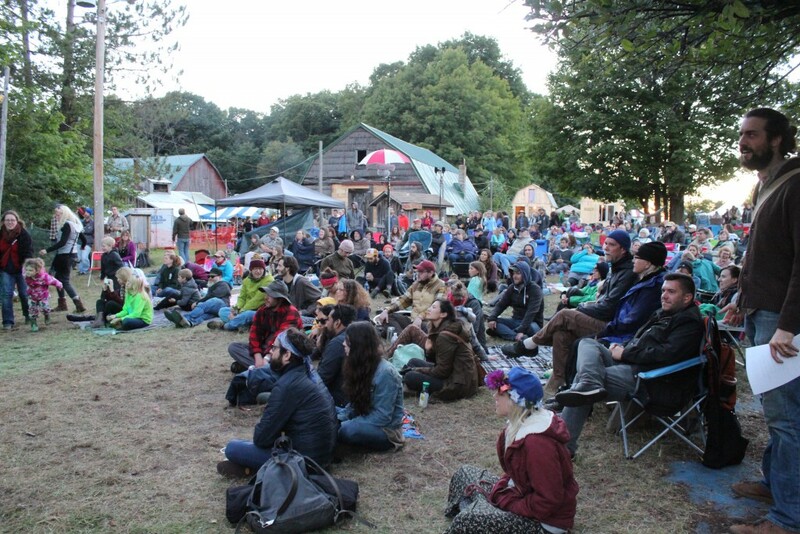 For nearly two decades, Earthwork Harvest Gathering has been a season-ending celebration of Michigan’s music scene, with more than 2,500 people – many of them musicians – assembling on a farm outside Lake City where Earthwork Music collective founder Seth Bernard grew up. More than 120 acts – including The Accidentals, May Erlewine, Heather Maloney, The Go Rounds, Hannah Rose & The GravesTones, Bigfoot Buffalo, Mark Lavengood, The Appleseed Collective, The Crane Wives, Luke Winslow King and Lady Ace Boogie – will perform on several stages Sept. 21-23, with food from more than 40 local farms, art vendors, workshops and discussions on water quality part of the weekend. See the full lineup, details and ticket information online at earthworkharvestgathering.com. Weekend tickets are $120 for adults; $80 for teens. Children 12 and younger are free. Day passes are $50. Bernard calls it “a great musical celebration” melded with “a lot of other cultural elements,” that also serves as an annual reunion for hundreds of touring musicians, held amid the woods and open meadows of the farm about an hour-and-45-minutes north of Grand Rapids and an hour southeast of Traverse City. 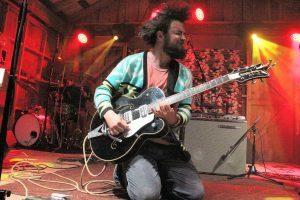 Kalamazoo singer-songwriter Brian Koenigsknecht, a festival volunteer who will also be performing for the second year at Harvest Gathering (with “some really special collaborations” planned during his set), describes it as “a peaceful place” with an impressive collection of artists. 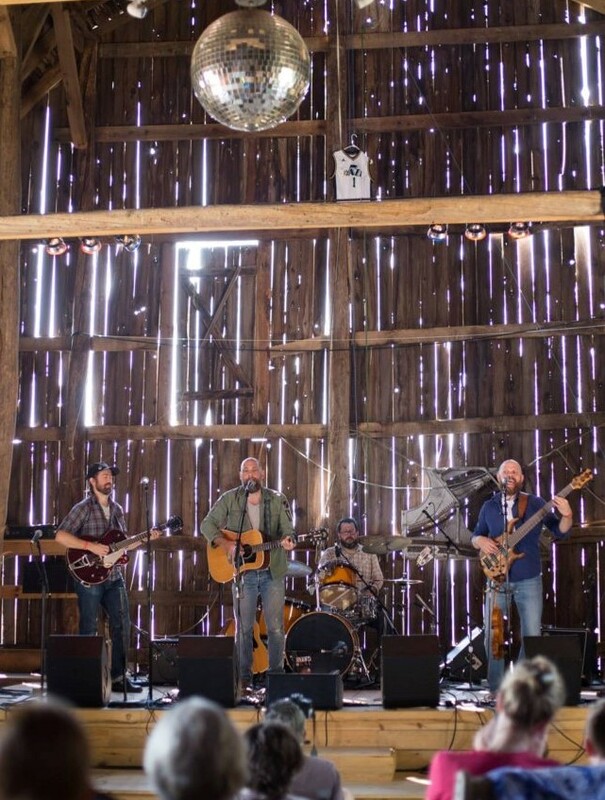 Local Spins asked Koenigsknecht, who recently released a new studio album, “Roswell,” to list the Top 5 reasons why Earthwork Harvest Gathering is so special to Michigan musicians and deserves attention. 1. To feel like you are part of something bigger than any one person: There are so many volunteers who make this festival flow so smoothly over the course of three days. Many of the volunteers are performers where there are no headliners and all are listed in alphabetical order. 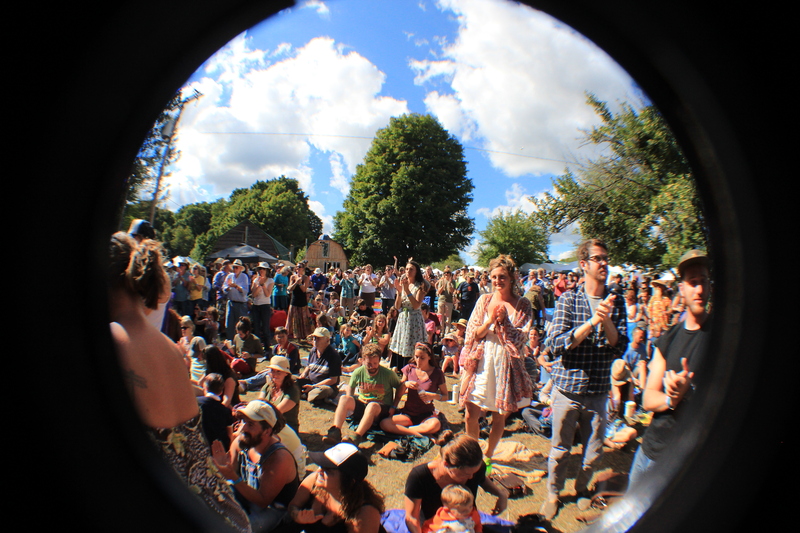 Seth Bernard continues to keep this amazing festival growing year after year, and yet he’s still keeping it one strong community, where the volunteer dishwashers are held as high in regard as any musical act. Only a family reunion could feel this way. I suppose that’s exactly what Earthwork Harvest Gathering is. 2. 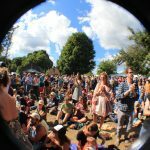 120-plus musical acts: Some of these are Earthwork Collective artists living in other parts of the country and world who make their return once a year. This is possibly your one chance to hear the magnificent Daniel Kahn or the legendary Sunday evening finale set by the beautiful Chris Dorman. 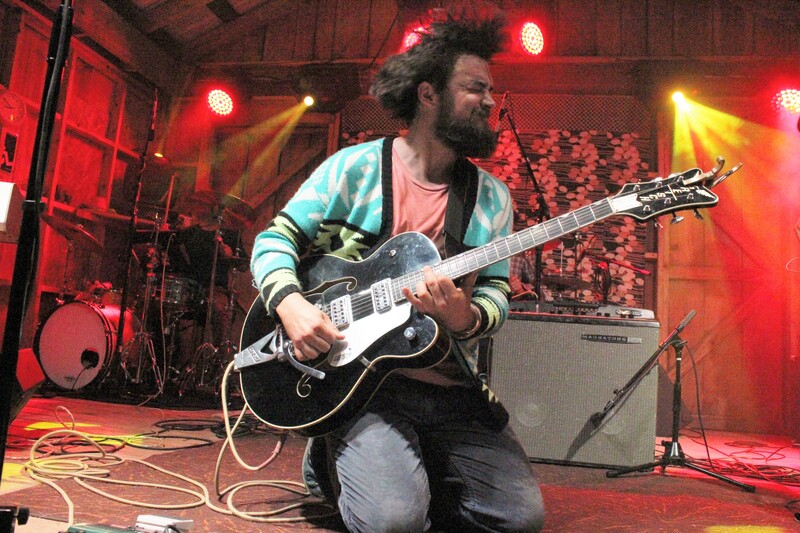 It’s also where many once-in-a-lifetime music collaborations happen by some of Michigan’s finest performers. 3. Amazing food vendors: Among them, Bob’s Burgers is certainly the place to be. Think of it like a greeting line at a wedding where you’re bound to see friends from home and some friends you haven’t seen since last year’s Harvest. Get yourself one of the best burgers in the state and then sit back and enjoy the many reunions that occur in the long line at Bob’s Burgers. 4. The opportunity to volunteer: It’s an opportunity to be completely invested in the farm and its entire community. The spirit of Harvest Gathering can introduce you to friendships that will last a lifetime. 5. Being ‘Up North’: As a Michigander from the southern part of the state there is no better feeling than leaving the city and driving north. The cool fresh air, the scenery of endless forests and farmland and the infinite number of stars above the Earthwork Farm all can re-charge the mind and soul. While time seems to slow down in northern Michigan, there’s no better place I can think of to spend the last days of summer and first days of fall.